Heaven descends to earth as we celebrate and rejoice in the true meaning of Christmas. The true Christmas message is so often lost in the busyness and profit-making venues during the holiday season. How does one wade through all of the worldly diversions and still find Christ? Drawing from a lifetime of writings and sermons, beloved preacher and author Billy Graham pierces through the meaningless activity we get caught up in by taking readers back to the time when heaven descended to earth and the place where Christ was born. Included in this classic Christmas message are excerpts from This Christmas Night, Scriptural accounts of Christ?s birth, favourite carols and beautiful poetry by Ruth Bell Graham. It's perfect for keeping focused on what's truly important during the bustle of the season. 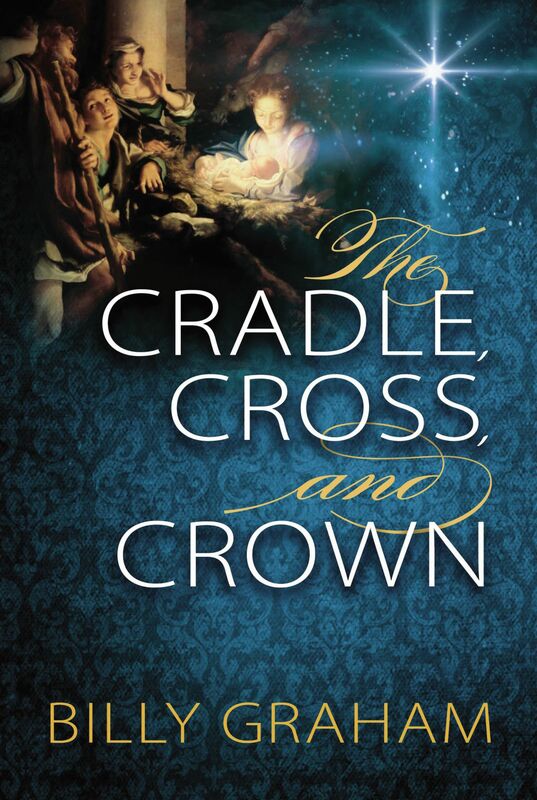 The Cradle, Cross, and Crown by Billy Graham was published by World Publishing Co in November 2014 and is our 14636th best seller. The ISBN for The Cradle, Cross, and Crown is 9780529104984. 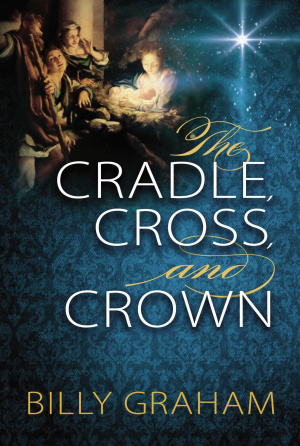 Be the first to review The Cradle, Cross, and Crown! Got a question? No problem! Just click here to ask us about The Cradle, Cross, and Crown.